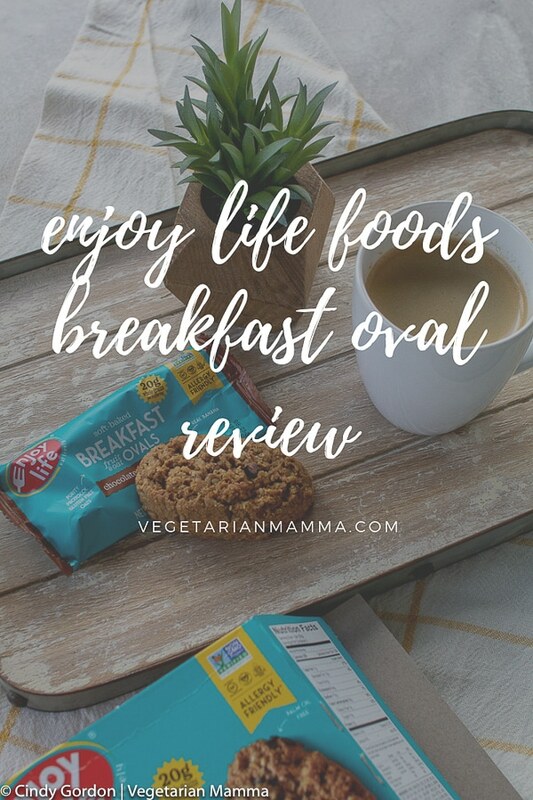 Enjoy Life Foods Breakfast Ovals Review gives you a quick overview of the delicious new products from ELF! 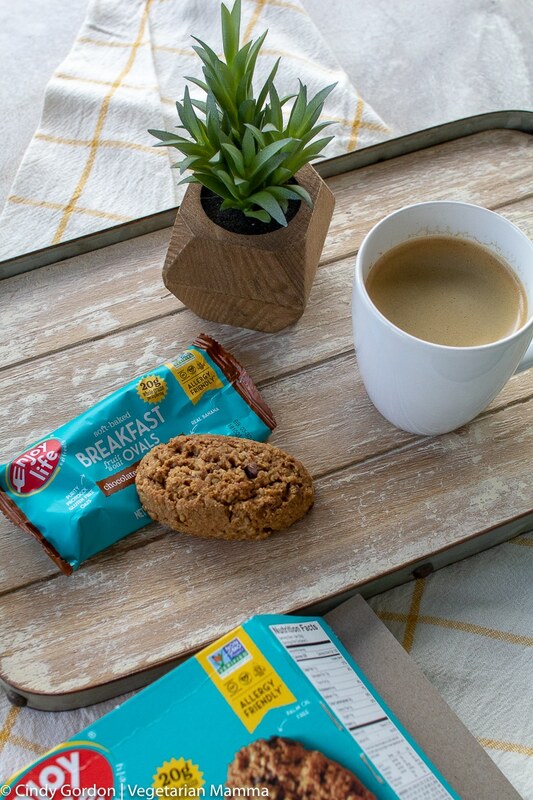 The Breakfast Ovals and Single Serve Protein Bites will wow your taste buds! This post is sponsored by Enjoy Life Foods! 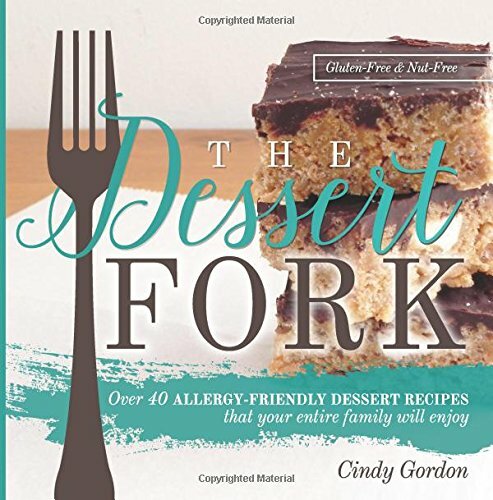 I have been in love with this company’s products since 2010 when my little food allergy kiddo came into this world! 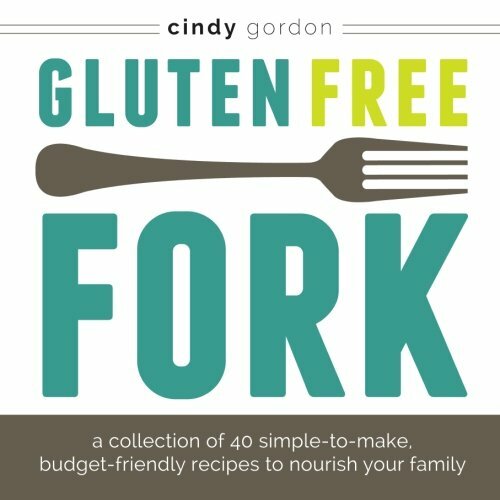 Gluten free and allergy friendly snacks are my favorite kind, and that’s why my family loves Enjoy Life Foods. 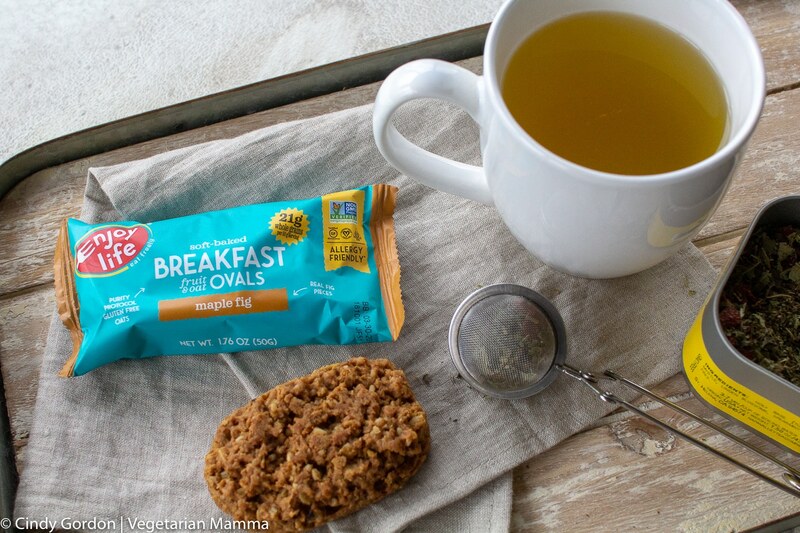 I’m excited to share two of their newest products, both of which are perfect for a grab and go breakfast or a snack any time of the day. March 2019 is Enjoy Life Foods’ 18th Birthday! They are now a full grown adult, and have been providing delicious, gluten free and allergy safe foods for all of this time. I’m so glad that they exist and wish them a very happy birthday, and many more! Let me tell you more about these two new snacks that I already love! Made with real fruit like berries, apples, and bananas. High in fiber, so a perfect way to get it in early in the day! 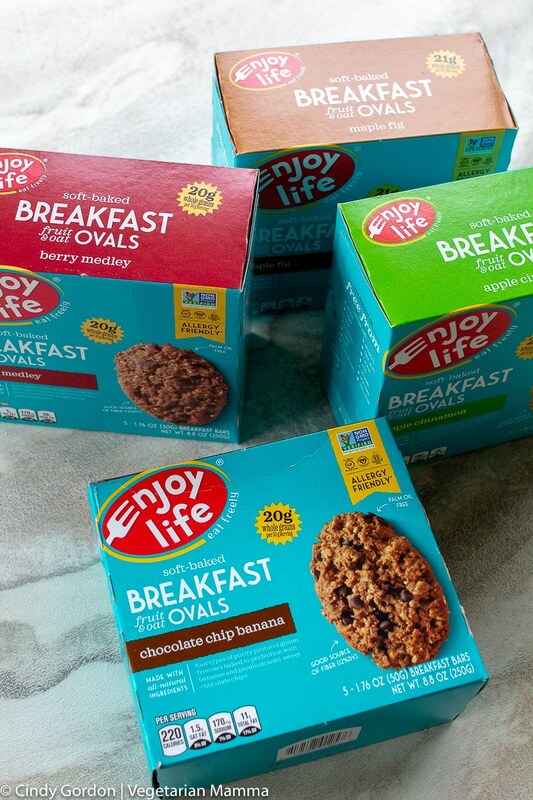 Breakfast Ovals come in 4 amazing flavors – Chocolate Chip Banana, Berry Medley, Apple Cinnamon, and Maple Fig This new products is just starting to hit shelves. Check for it at your local grocery store, or check the store locator here to see where you can find them. 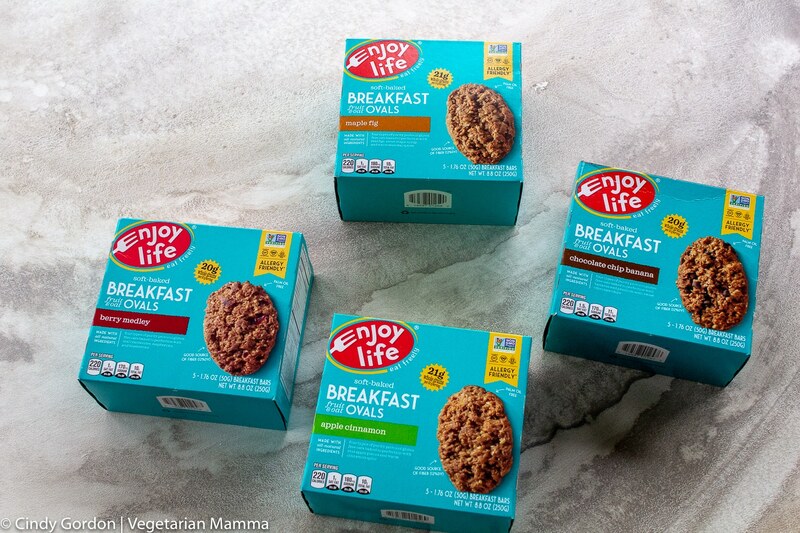 The next new snack from Enjoy Life Foods is their Protein Bites in Single Serve Packages. Yum! 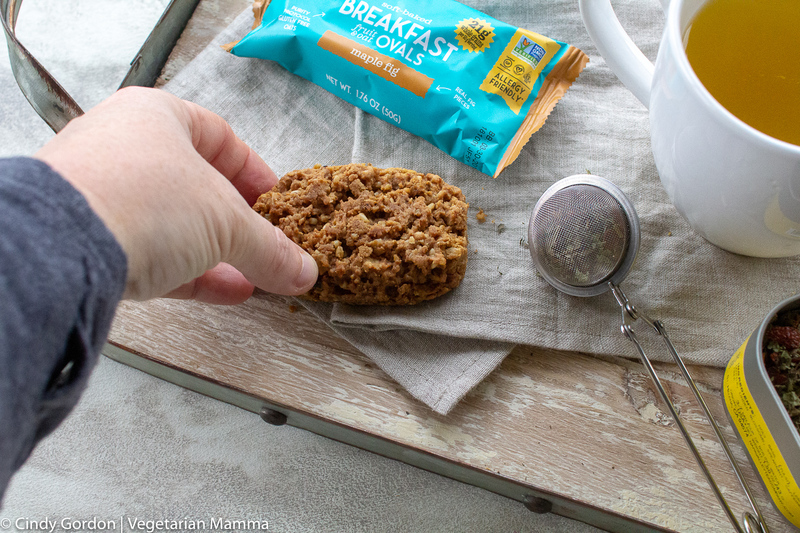 I love the Protein Bites already, but now that they are in single serve packs they are much easier to send with my kids to school or throw in my bag for an afternoon snack. 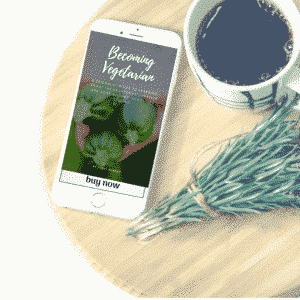 8g of plant-based/vegan protein per serving- perfect for powering your busy day. These come in 4 yummy flavors – Dark Raspberry and Dipped Banana are available and online now. SunSeed Butter and Cinnamon Spice flavors are coming soon in a single serve option. And as a bonus, the SunSeed Butter Protein Bites are now sold at Trader Joe’s locations nationwide! Check your local store and our store locator to find them. I reviewed all of the flavors of Protein Bites in this post. Snacks are so important for my busy lifestyle. I’ve told you before, I am a snacker! Sometimes life just doesn’t lend itself to full sit-down meals, and that’s ok with me. 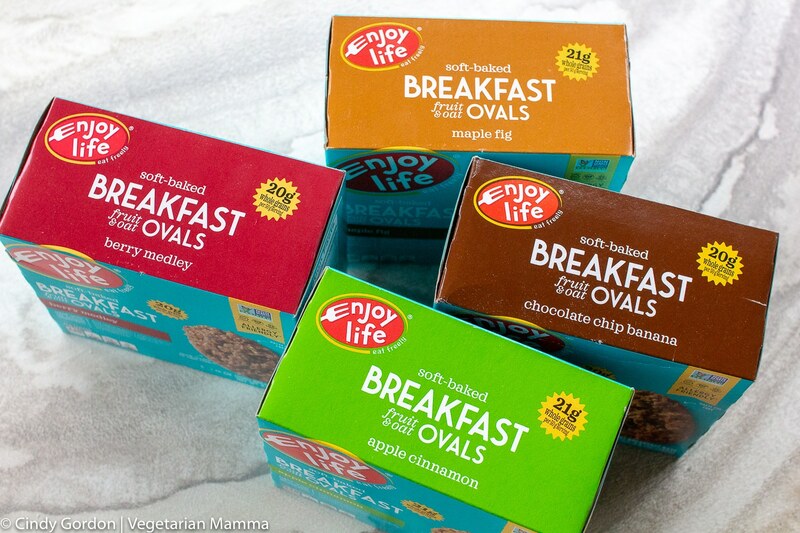 I keep snacks on hand all the time, and Enjoy Life Foods snacks are always in my rotation. I love oatmeal cookies! 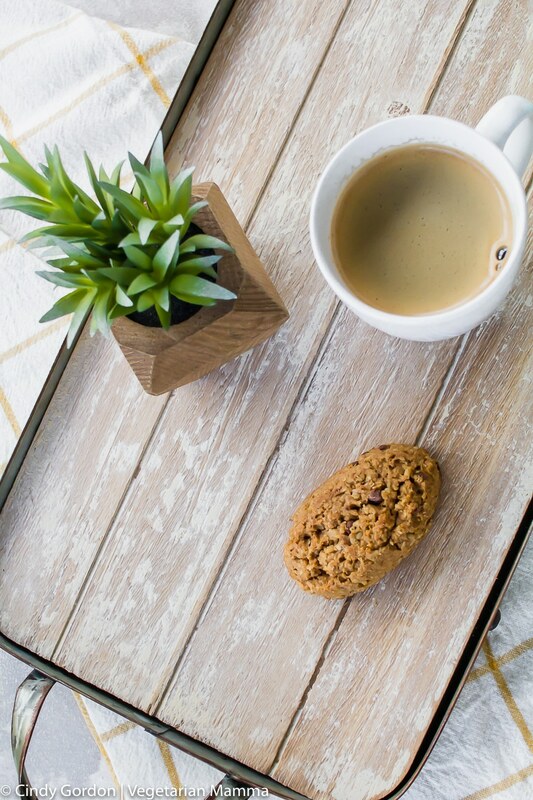 They are breakfast and a cookie all rolled into one yummy treat! So yummy for sure! It is like a breakfast cookie! What a great grab-and-go breakfast! 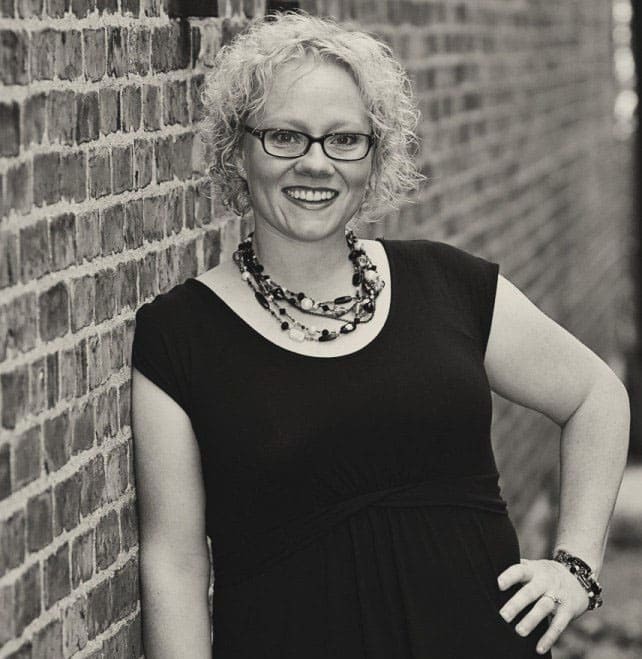 Perfect for this busy mama! For sure! Great for on the go!